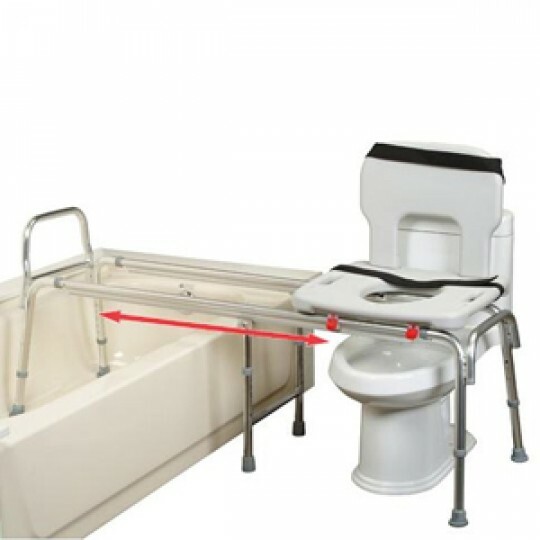 Bathroom equipment can truly make a difference in the comfort and care of a disabled loved one. Sherman Oaks Medical carries different types of bathroom safety equipment for different purposes and disabilities. 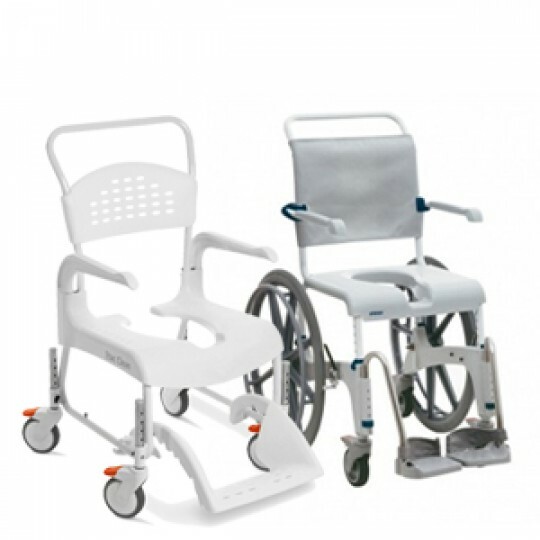 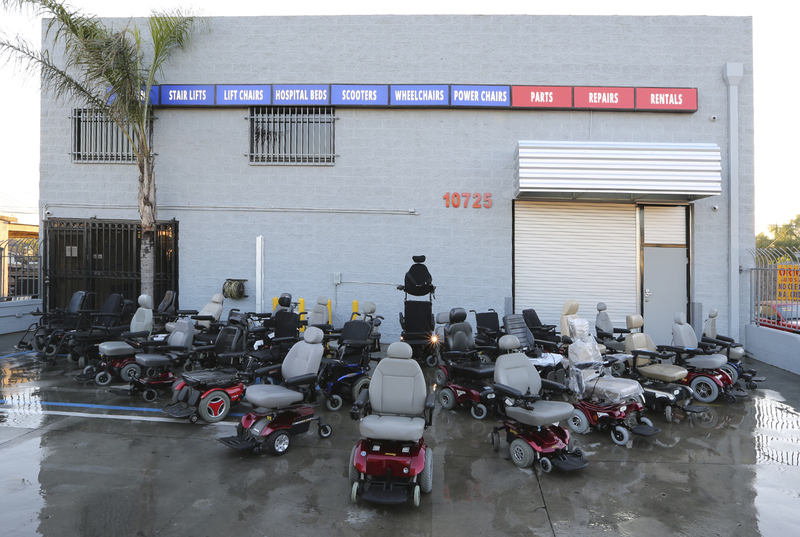 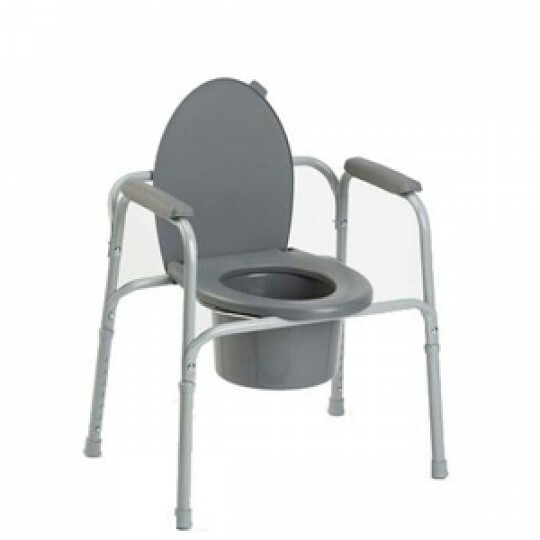 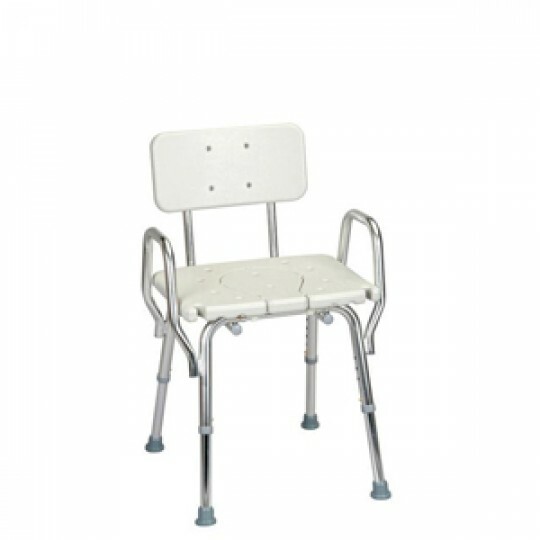 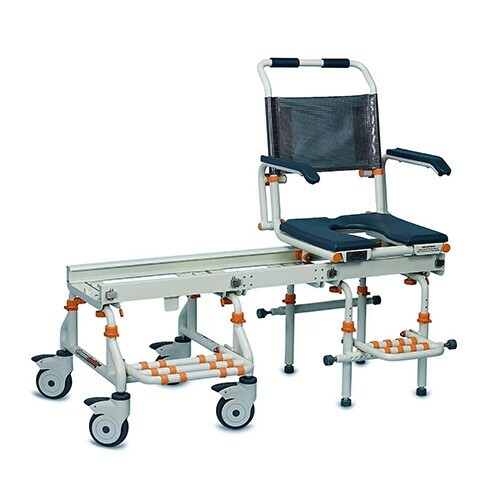 We carry everything from the most basic bedside commode, to the most rehab shower commode chairs. 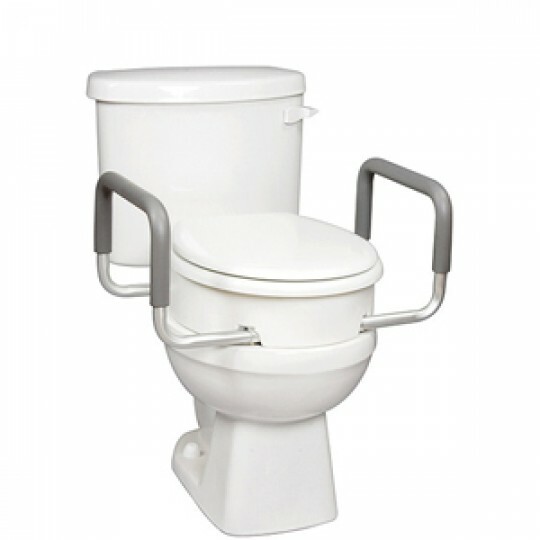 Our rehab shower commodes can help make completing activities of daily living more simple, safe, and fast! 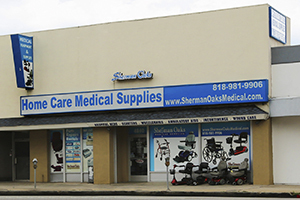 Sherman Oaks Medical carries even the most basic bathroom safety equipment, such as Carex raised toilet seats and simple Eagle shower transfer benches.